Colour mixing is easy and fun with Teddy's new complete character painting kits. 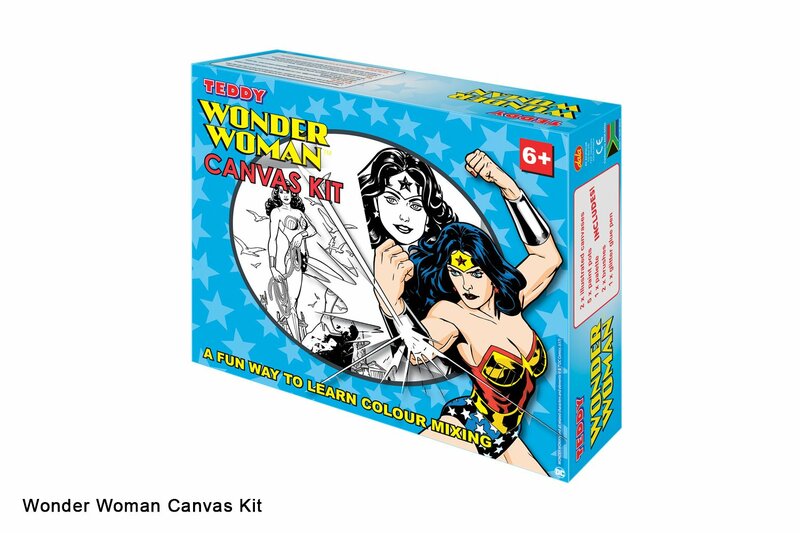 Paint portraits of your favourite DC heroine - Wonder Woman, from the Justice League and learn traditional colour mixing techniques by following the easy colour mixing instructions on the pack. This item has 2670 views.